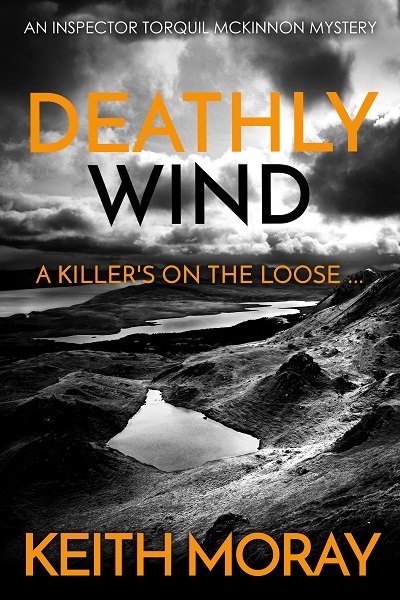 Deathly Wind is the second crime thriller in the detective series featuring Inspector Torquil McKinnon: an action-packed police procedural full of suspense. 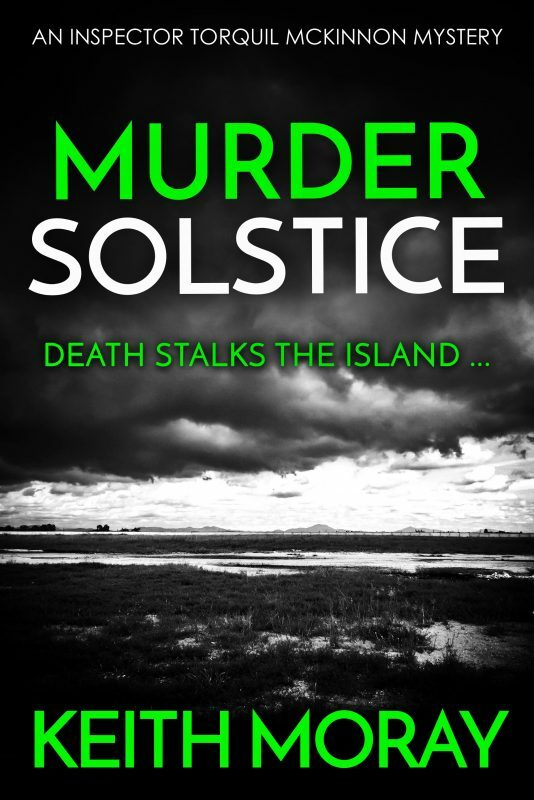 Inspector Torquil McKinnon has returned to the remote Scottish island of West Uist to devastating news. His closest friend, Constable Ewan McPhee, is missing, presumed dead. 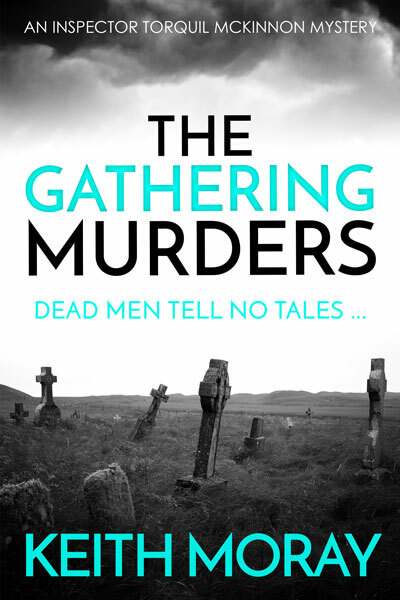 When more bodies are found in suspicious circumstances, it is clear a serial killer is at large. Tensions are high and paranoia is rife. Can Torquil restore peace to the tight-knit community? 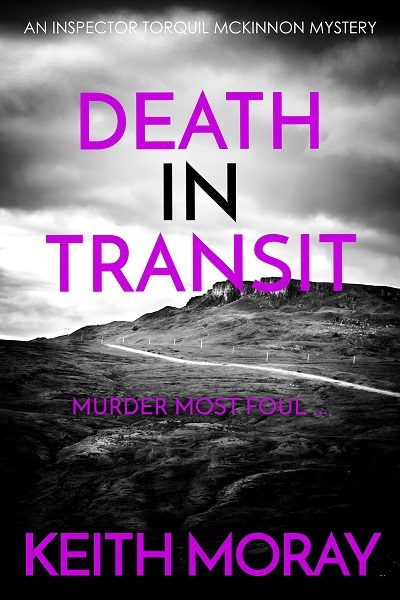 Will he find out what happened to Constable McPhee?Or will he too fall prey to the depraved murderer …? 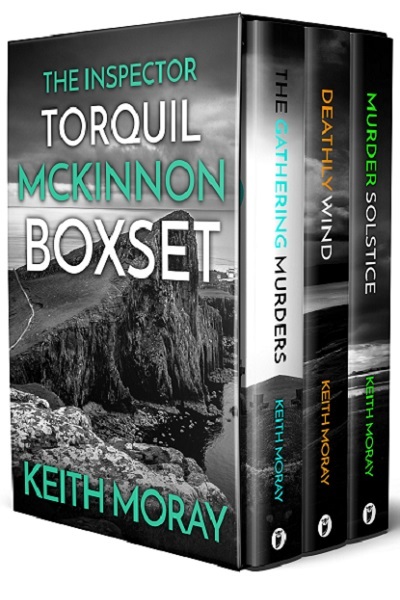 Deathly Wind is the second crime thriller in the detective series by Keith Moray featuring Inspector Torquil McKinnon: an action-packed police procedural full of suspense. 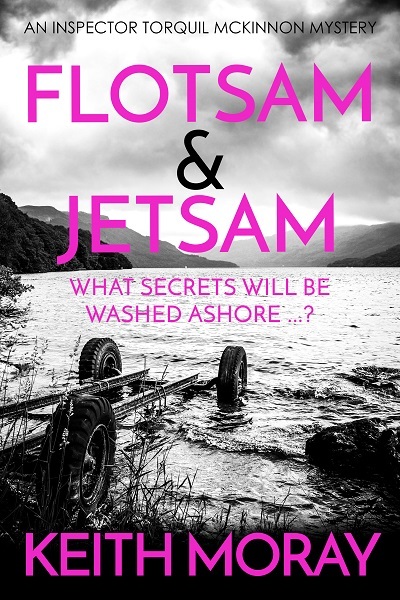 "So atmospheric … As you read the book you get past one thing and then there is another twist. I was convinced that I knew who was behind it all, but I was totally thrown off course. A wonderful book."